Gionee has unveiled the Gionee M6 and M6 Plus smartphones in China. Gionee has highlighted the encrypted chip to secure user’s personal data, calls, and SMS, in the Chinese variant. The international variant comes with the fingerprint scanner on the front. Both the smartphones have a metal alloy body with zircon sand surface coating that offers a smooth finish. The Gionee M6 sports a 5.5-inch 1080p AMOLED display and the M6 Plus packs a 6-inch 1080p AMOLED. Both the phones are powered by an Octa-Core MediaTek Helio P10 SoC and run Android 6.0 (Marshmallow) with Amigo OS 3.2 on top. The Gionee M6 has a 13-megapixel rear camera with phase detection autofocus (PDAF), LED flash and the M6 Plus has a 16-megapixel rear camera. Both the phones have an 8-megapixel front-facing camera. The Gionee M6 packs a 5000mAh battery and the M6 Plus comes with a 6020mAh battery. Both have 9V/2A fast charging support with dual charging chip. The Gionee M6 can be seen in Gold and Latte Gold colors whereas M6 Plus offers Gold color. The M6 is priced at 2699 yuan (US$ 404 / Rs. 27220 approx.) for the 64GB version and the 128GB version is priced at 2899 yuan (US$ 434 / Rs. 29225 approx.). It will go on sale in China from August 6th. 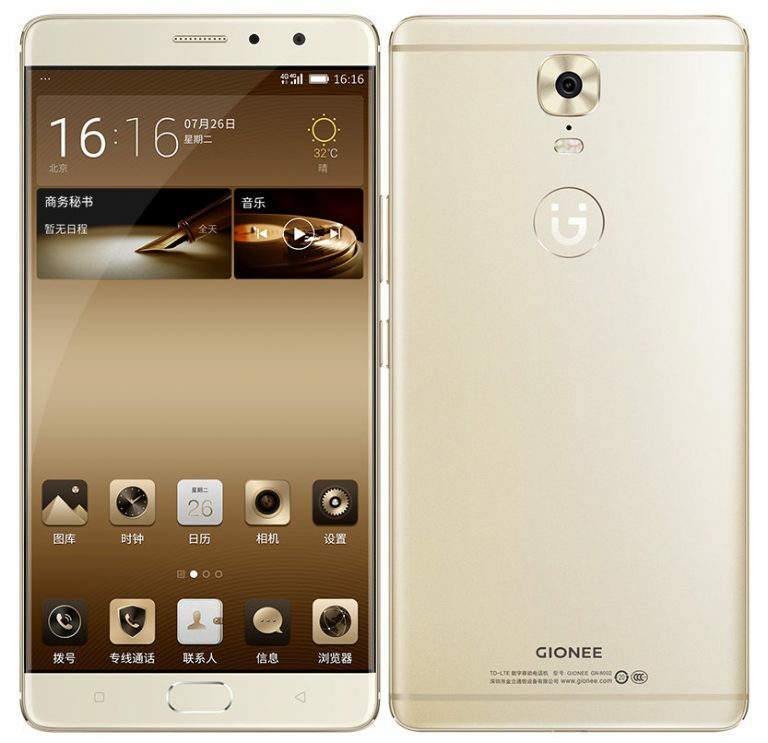 The Gionee M6 Plus costs 2999 yuan (US$ 449 / Rs. 30230 approx.) for the 64GB version and the 128GB version is priced at 3199 yuan (US$ 479 / Rs. 32249 approx.). It will go on sale in China on August 13. 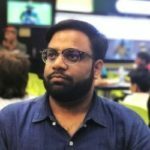 No details about the global roll out yet.